Self-pulsing of continuous-wave Tm:YAlO3 lasers limits their use for a variety of important applications. 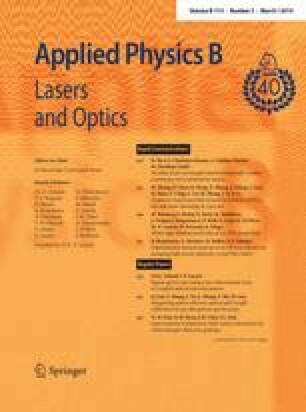 We demonstrate for the first time that the pulsing can be suppressed via feedback to the pump diode laser, a technique that is suitable for both external resonator and monolithic lasers. We also show that the optical transfer function of the laser is that of an unstable relaxation oscillator. The authors would like to thank Mr. Neville Wild for his contribution to this work.